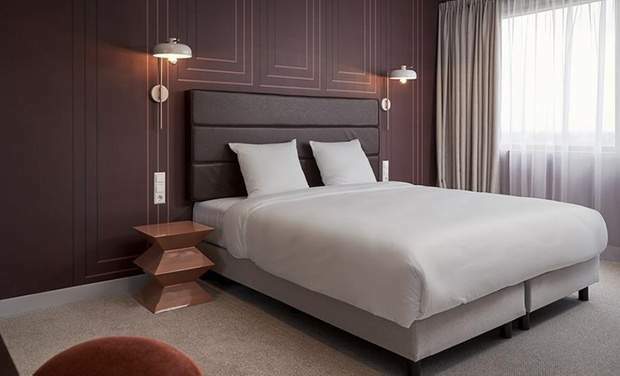 Thought this looked a decent price for a February getaway to Amsterdam including 2 nights 4* hotel stay at new Corendon Village Hotel which scores 4/5 on Tripadvisor and flights from Luton. Various dates available including Valentines, works out at £85.14 per person (£170.27 total). Possible to get cheaper on other dates in Feb and can also flex it to 3 nights for a reasonable price. 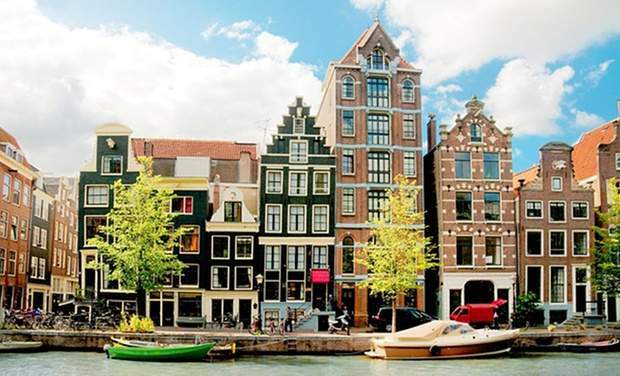 Personally, I'd pay a bit more and stay closer to the city centre, although I admit Amsterdam is not a cheap place for hotels. Decent price but airport hotel. One of the most amazing cities in the world though! Probably worse. It's not exactly known for its great weather. It's my second home though. I love the place. I'm not a smoker either. 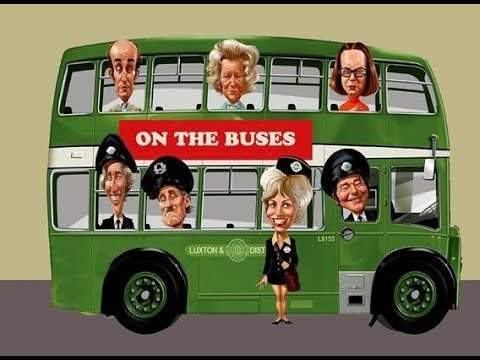 The transport network's brilliant and you can venture anywhere you like. Haarlem is probably a better bet if you want a nice hotel on the cheap and 15 minutes out side Dam by train. Don't forget to visit the B2 cinema ! Ive stayed in this hotel and it was nice, Its quite a way out of the city but is easy by bus, Tip - if you leave airport and go to bus station there is a little van selling bus tickets and you can get a 48hr ticket for about €13 and theres a bus that stops right outside the hotel and then you can take it into the city, Ticket is valid on all buses and trams, there isn’t much to do around hotel though, theres a lidl store and thats about it. No offense, but if anyone else posted this it would go cold. 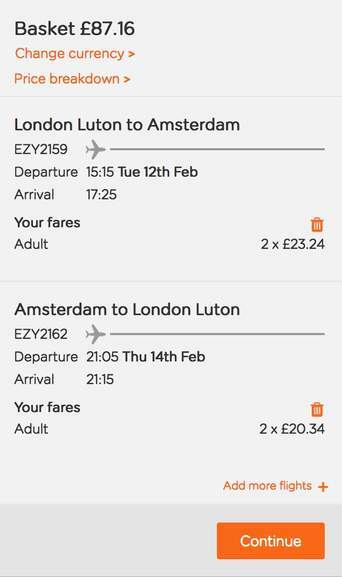 It's hardly a Valentines deal, you're going to spend Valentines day traveling back to Luton. Ive stayed in this hotel and it was nice, Its quite a way out of the city …Ive stayed in this hotel and it was nice, Its quite a way out of the city but is easy by bus, Tip - if you leave airport and go to bus station there is a little van selling bus tickets and you can get a 48hr ticket for about €13 and theres a bus that stops right outside the hotel and then you can take it into the city, Ticket is valid on all buses and trams, there isn’t much to do around hotel though, theres a lidl store and thats about it. Any deals on red light district?